Provide comfort for the family of Teofilo Serafin with a meaningful gesture of sympathy. Serafin, Teofilo on March 6, 2019 . Beloved husband of Carmen Ore Antaurco, Devoted father of Teofilo F. Serafin, D.D.S. ( Berta ) and Leonide Serafin, M.D. ( Elizabeth ). Dear brother of Ubaldina Cano. Proud grandfather of Isabella. Family will receive friends at Leo F. Kearns Funeral Home 61-40 Woodhaven Blvd. Rego Park on Sunday 4:00-8:00 pm. Service Sunday 6:30pm. Funeral Monday 1:00 pm. Interment Maple Grove Memorial Park. 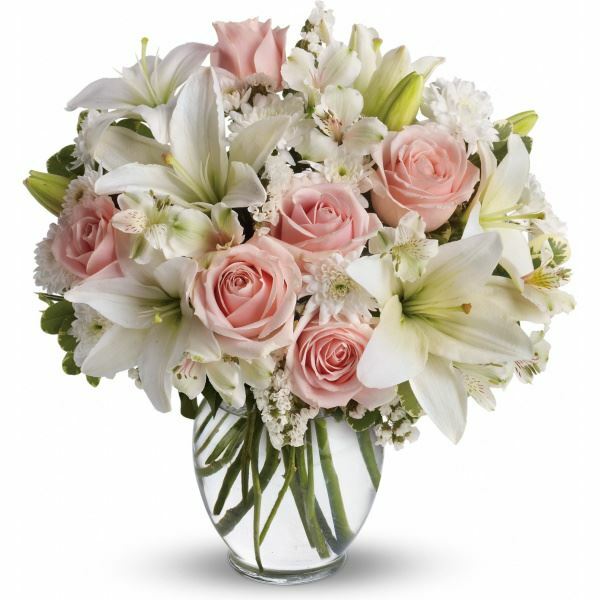 To send flowers in memory of Teofilo Serafin, please visit our Heartfelt Sympathies Store. We encourage you to share your most beloved memories of Teofilo here, so that the family and other loved ones can always see it. You can upload cherished photographs, or share your favorite stories, and can even comment on those shared by others. Marie-Lise Gazarian sent flowers to the family of Teofilo Serafin. Marie-Lise Gazarian purchased flowers for the family of Teofilo Serafin.